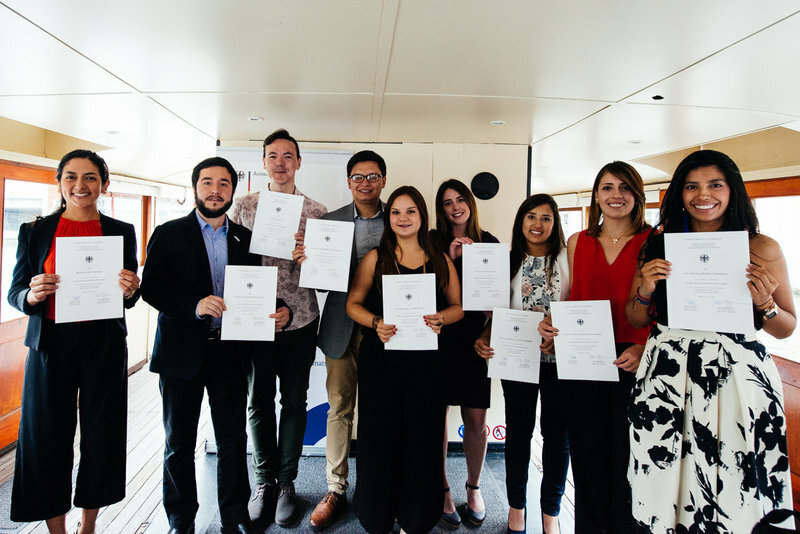 For the first time, Training for International Diplomats organised a special course for younger diplomats from Colombia. 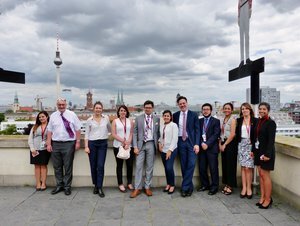 The two-week programme enables the participants to deepen their knowledge of Germany’s political system and of federalism. 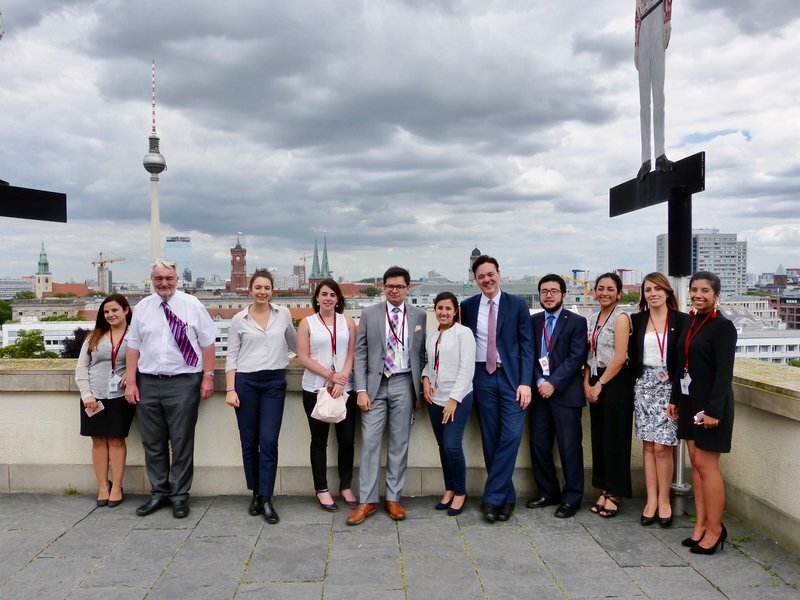 In addition to the chance to increase their understanding of political and social life in Germany and Europe, participants have the opportunity to broaden their professional skills and experience through lectures, workshops and a trip to the Federal City of Bonn. 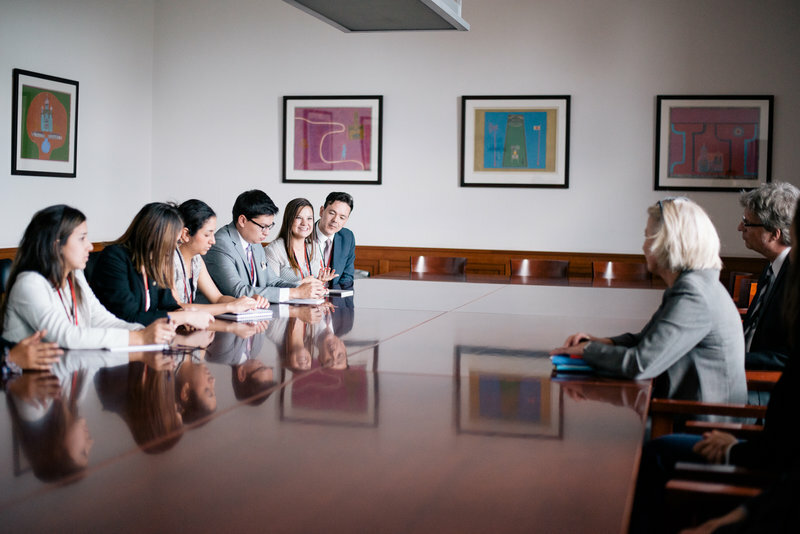 Workshops on negotiating skills and intercultural communication, as well as mediation training, support their personal and professional development. 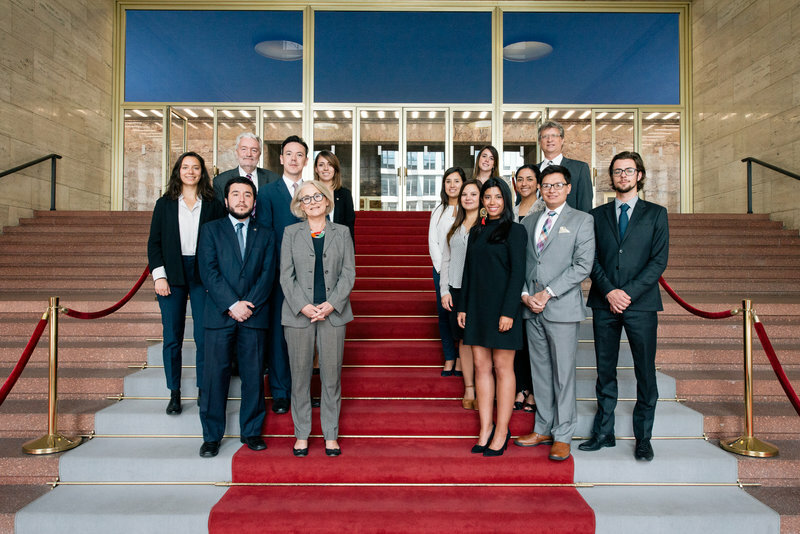 The programme also includes visits to institutions engaged in Colombia as well as to the German Bundestag, the Federal Ministry for Economic Cooperation and Development, political foundations and Deutsche Welle. Participants are able to forge important contacts, make friends and build professional networks.